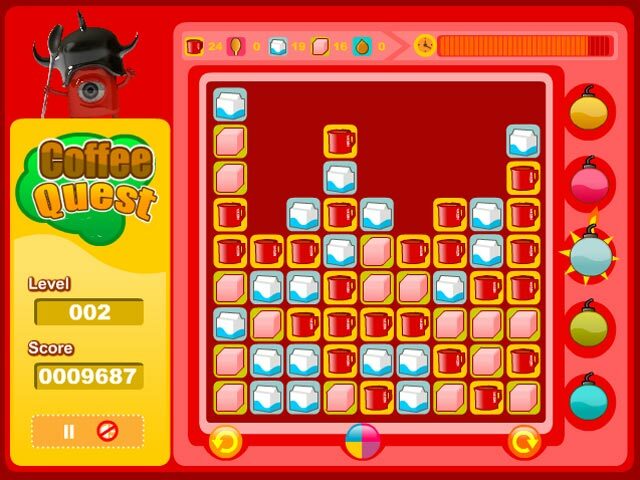 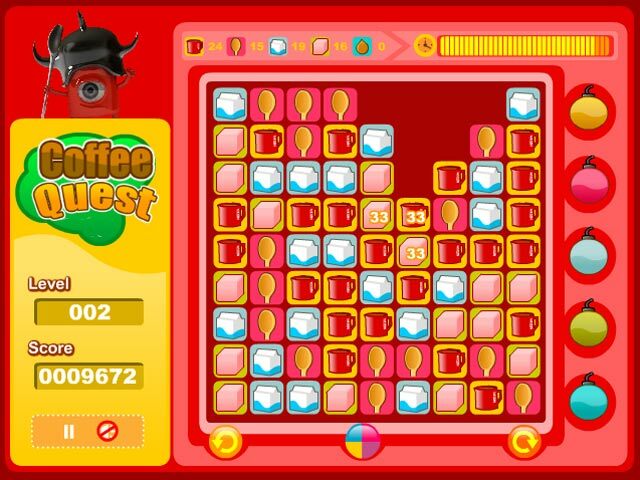 Make the perfect cup of coffee as you go on an epic Coffee Quest in this fun Puzzle game! 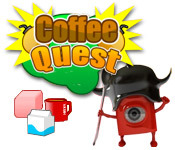 Mix sugar, cream and coffee to succeed in your quest!Go on a Coffee Quest!Make the perfect cup of coffee as you go on an epic Coffee Quest in this fun Puzzle game! 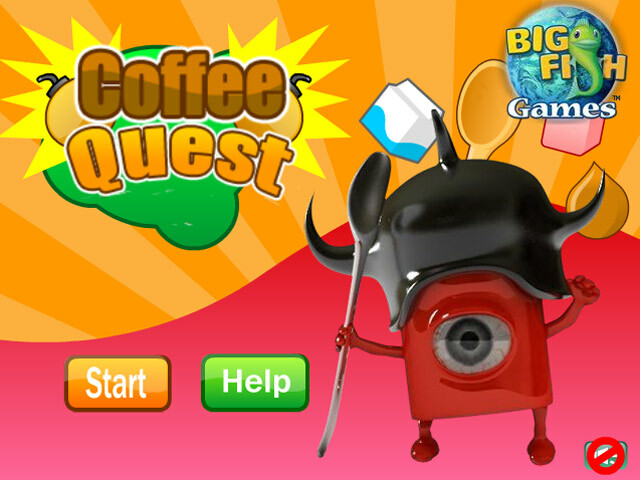 Mix sugar, cream and coffee to succeed in your quest!